Netflix has renewed their hit crime drama series, Narcos: Mexico, starring Michael Peña and Diego Luna for a second season. The first season debuted globally on the streamer on November 16. 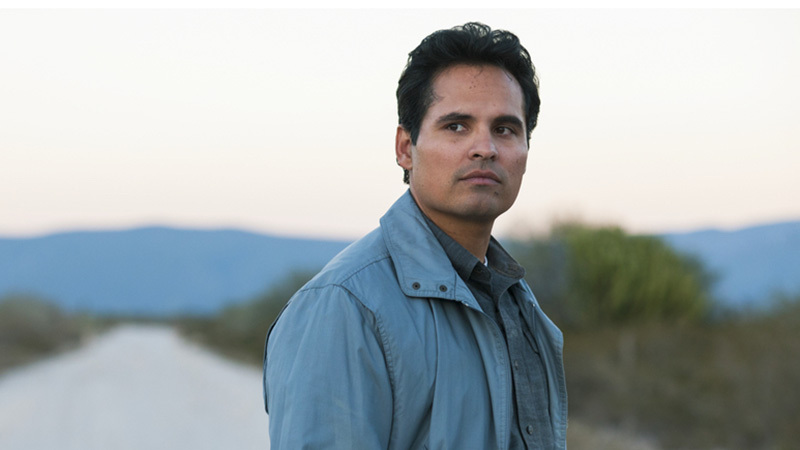 Michael Peña (Ant-Man and the Wasp) plays Kiki Camarena, a family man and an undercover DEA agent who garnered valuable intel through a series of informants around Félix and his newly minted Guadalajara cartel, but quickly found himself in as he realized he had completely underestimated the sophistication of Gallardo’s system. 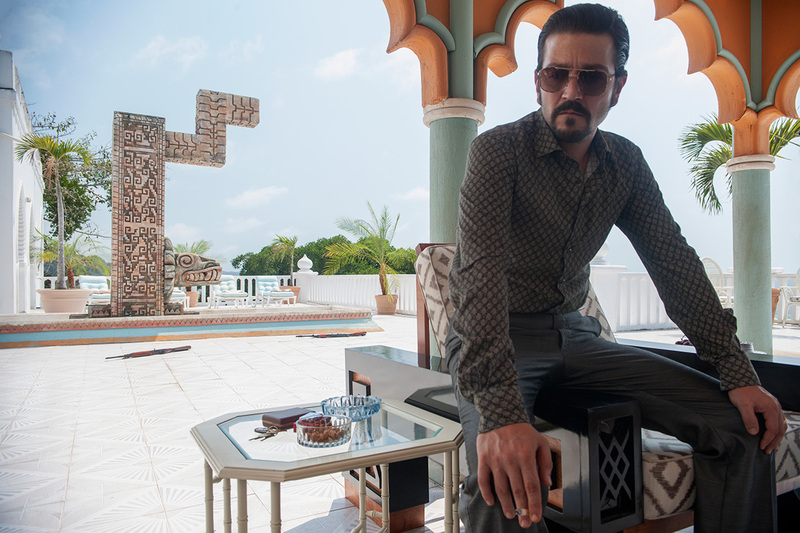 Diego Luna (Rogue One: A Star Wars Story) plays Miguel Ángel Félix Gallardo (“Félix”), the leader of the Guadalajara cartel, one of the biggest narcos in the history of Mexico and the founder of the modern Mexican drug trade. Quiet but bold, inscrutable but sharp-minded, to all appearances he is a benevolent leader, loyal to his friends, associates, and employees…but his ambition comes before all else.